What Are The Uses Of Capixyl? 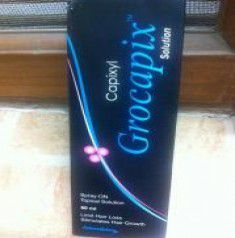 Capixyl (topical) is prepared from red clover extract. 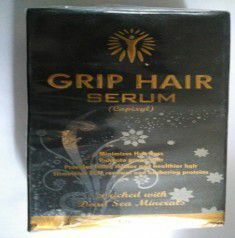 It is used to treat hair loss in men and women. 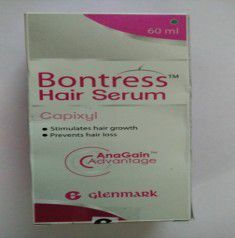 In case of men it treats hair loss caused due to aging and in case of women, it treats hair loss due to menopause. What Are The Side Effects Of Capixyl? What Are The Contraindications Of Capixyl?